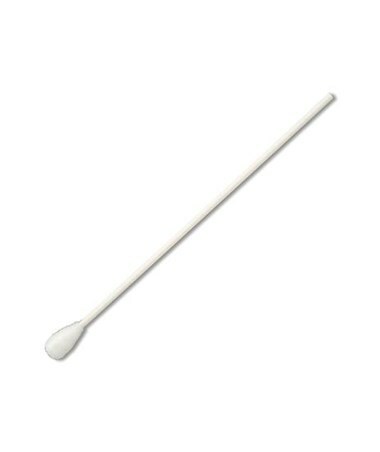 Puritan's8" Non-Sterile Cotton-Tipped OB/GYN Swab with Paper Handle features an extra-absorbent large, oversized tip for general cleaning of larger surfaces. It is also ideal for preparing for specimen sampling or exams. 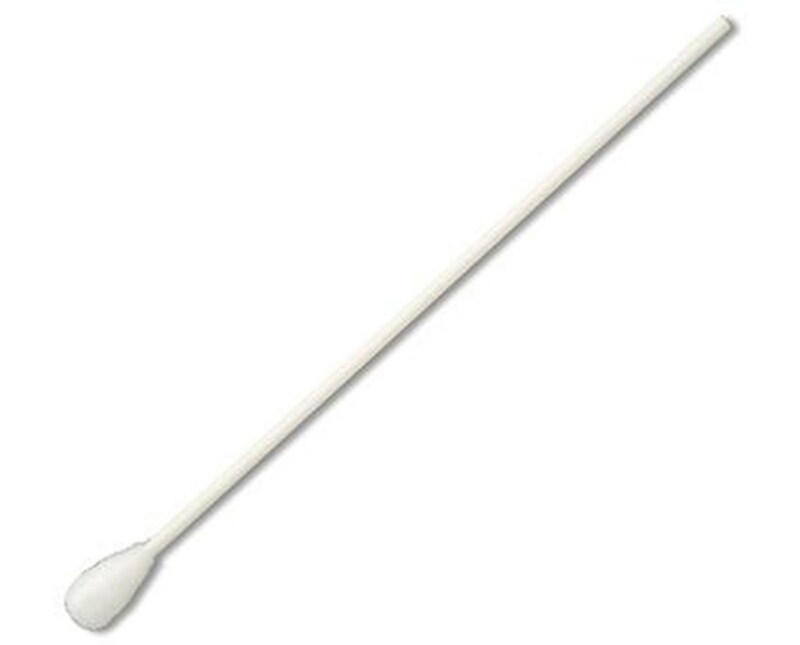 It is a medical grade quality swab with a long handle, and meets ISO 9001:2008 and FDA GMP's standards.